NEW interior paint and NEW Floor installed on February. Water proof Laminated wood Floor installed on Kitchen area. 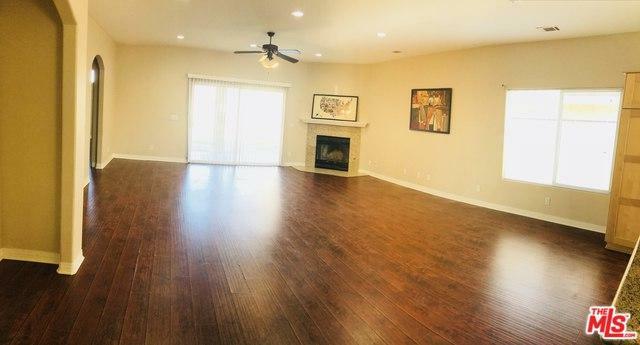 Completely move-in ready. 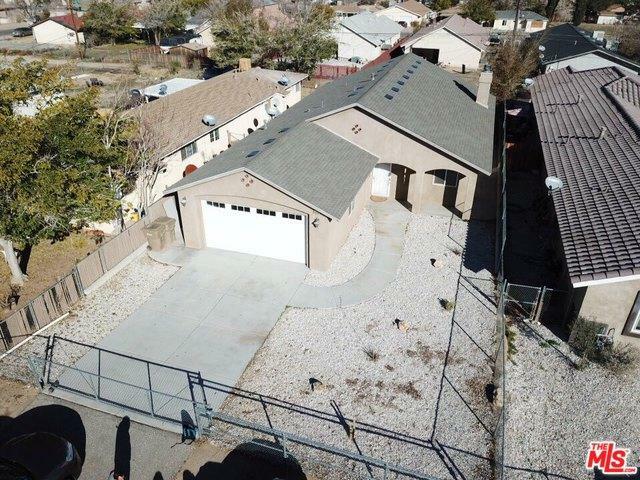 This beautiful house features 1,627 Sq Ft of SINGLE story living space. 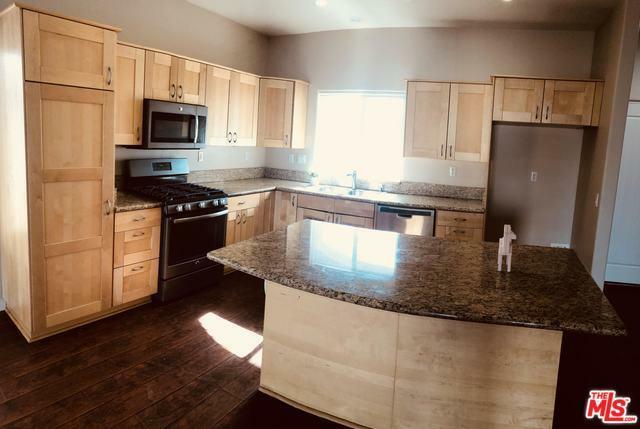 3 Spacious bedrooms and 2 and 1/2 baths, Large open floor plan with Master bedroom and bath, living room entrance, with laminate floors throughout the house including every room. 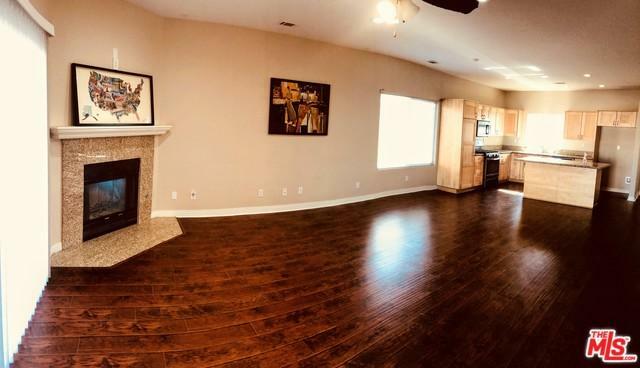 Cozy brick fire place, Large open Kitchen with Granite counter tops, and quality cabinetry, inside laundry area, Energy efficient Dual Pane Windows, Central Heat and A/C, Large covered patio Built in 2007. The seller is very motivated. A MUST SEE HOUSE! Listing provided courtesy of Harry Hyunmo Chung of Dream Realty Asset Mgt, Inc..